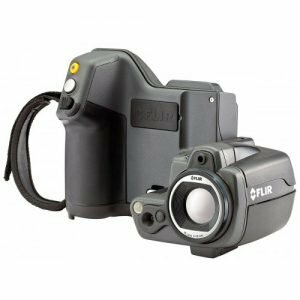 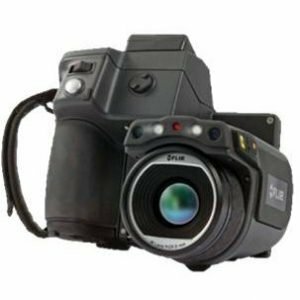 View the full range of FLIR Industrial Cameras at competitive prices. 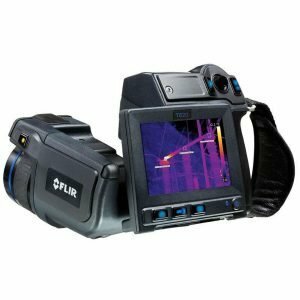 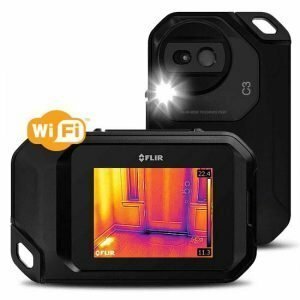 We are the official distributor for FLIR Thermal Imaging Cameras in Ireland. 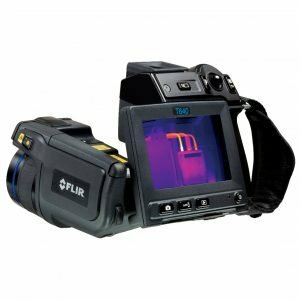 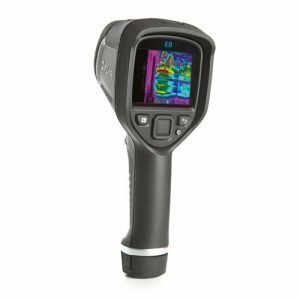 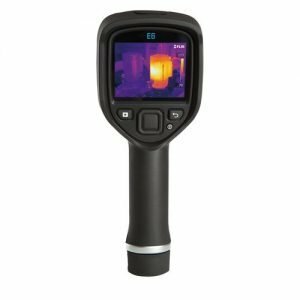 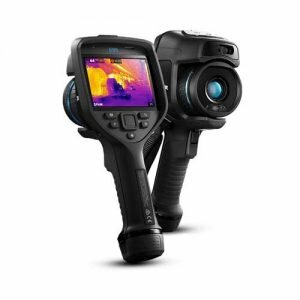 The new FLIR T1020 Thermal Imager is a new no compromise top level thermal camera. This precise instrument is a result of a long development and refinement and offers a new level of performance: true HD resolution, sharp lenses and amazing sensitivity. €40,950.00excl VAT€50,368.50incl VAT Free Delivery! 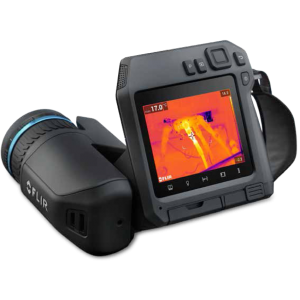 Built to combine the latest hardware and useful utilities, the FLIR T440 is dependable in every situation. 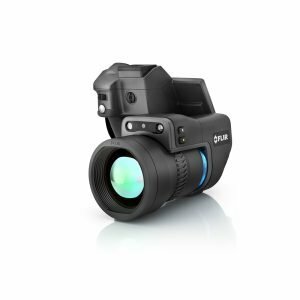 The pivoting optical block that swivels within 120 degrees radius further enhance the potential of this instrument.